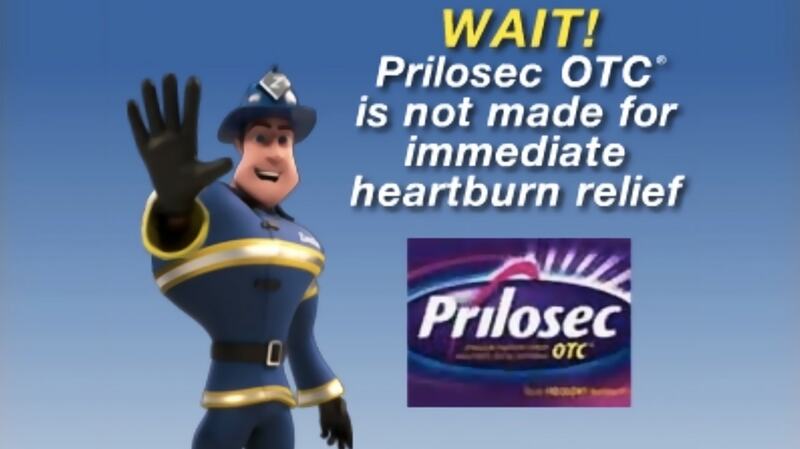 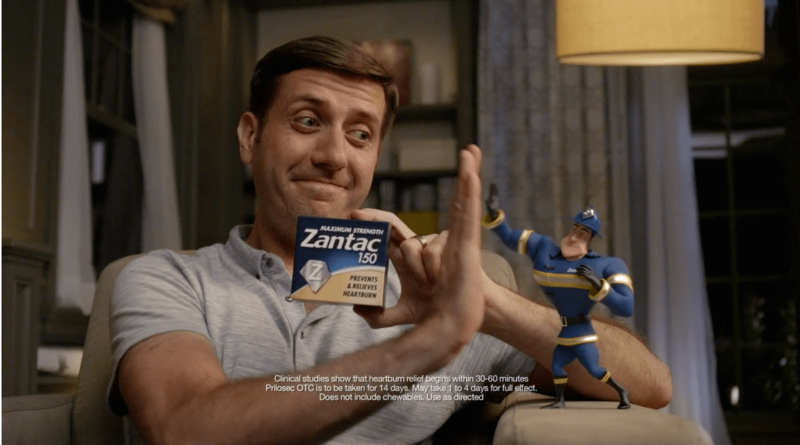 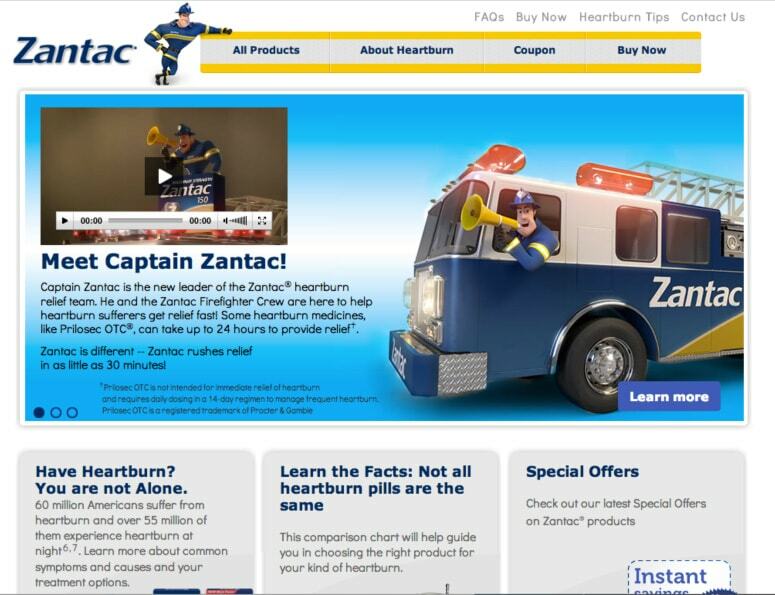 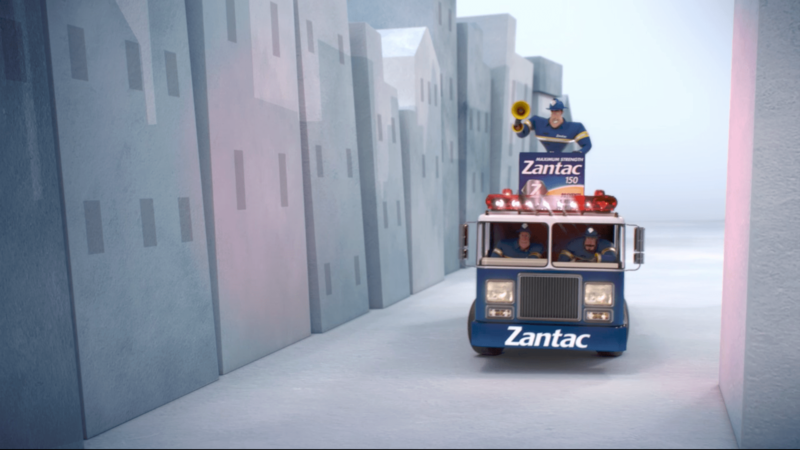 For over three years, the iconic character we created for Zantac has helped the brand take on the giants of the heartburn category and win. 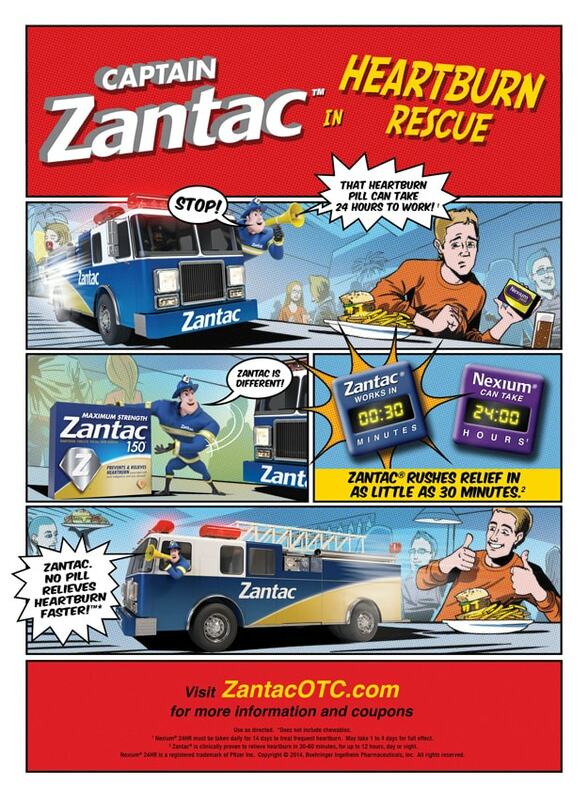 This friendly fire fighter has delivered his message in television, print, radio, in-store, in social media, online and on the Zantac website. 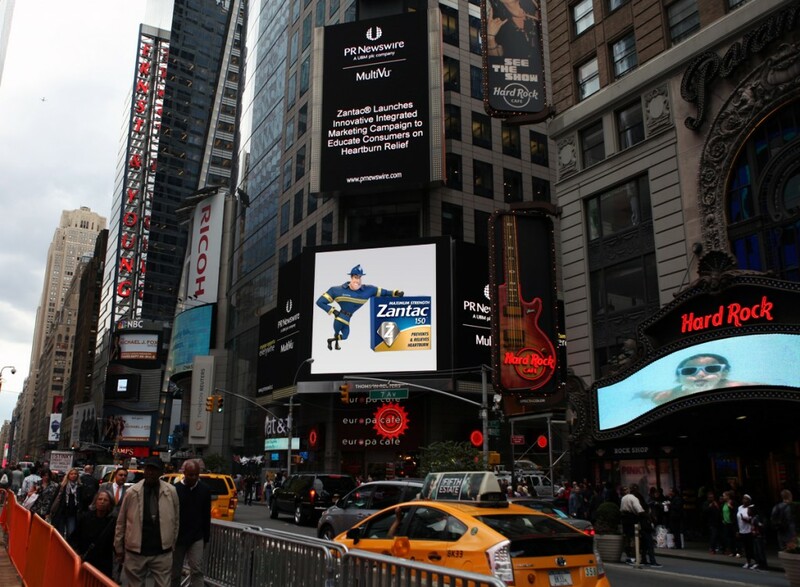 He’s even starred on Broadway in a digital billboard. 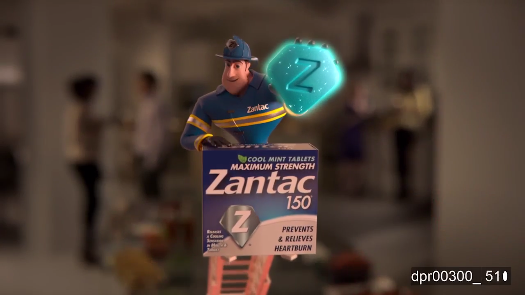 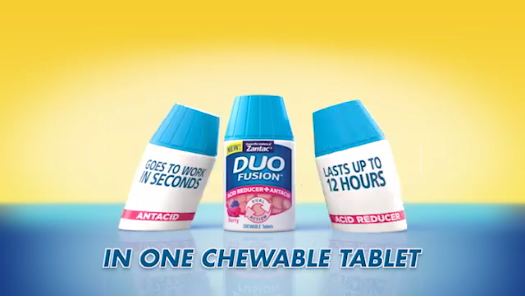 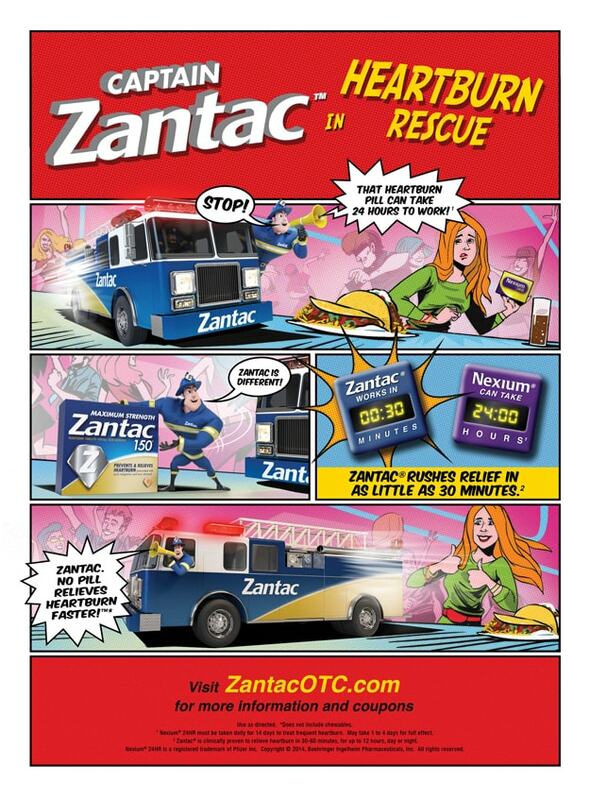 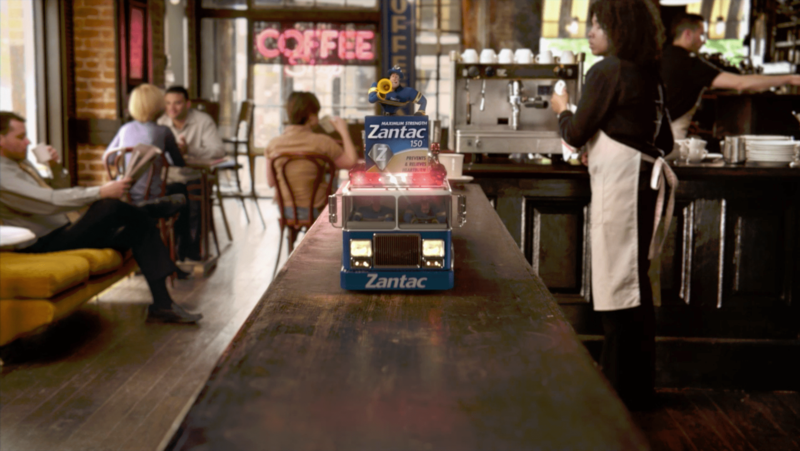 This powerful brand idea has helped Zantac grow despite being outspent 10 to 1 in some cases. 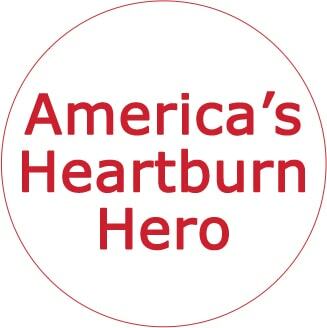 And we think that makes a good case for taking a look at JOMO.